Music Video Clips of Kiss, Helloween and etc. 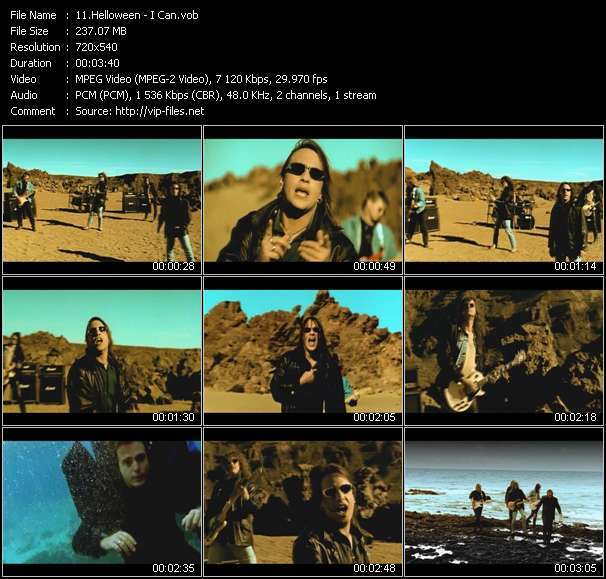 Here You can download high quality music videos of Kiss, Helloween. Kiss video «Tears Are Falling», Kiss video «Detroit Rock City (Live In Australia 1980)», Kiss video «Beth (Live In Houston 1977)», Kiss video «Strutter (Live In Detroit 1976)», Kiss video «Deuce (Live In San Francisco 1975)», Kiss video «I Love It Loud (Live In Rio De Janeiro 1983)», Kiss video «Uh! 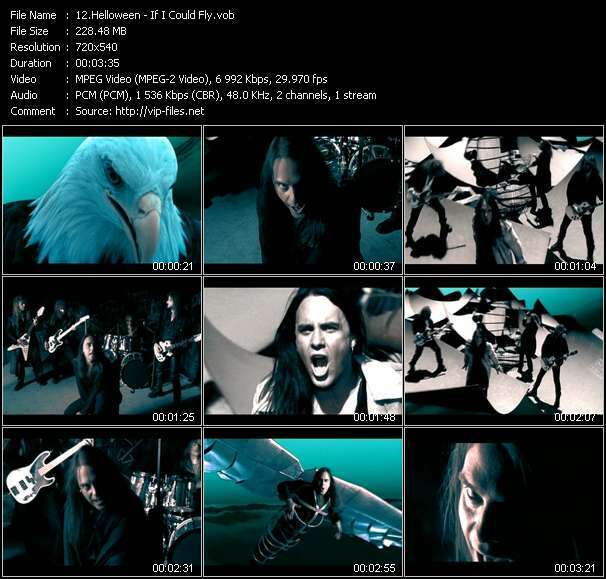 All Night», Kiss video «Who Wants To Be Lonely», Helloween video «If I Could Fly», Helloween video «I Can».